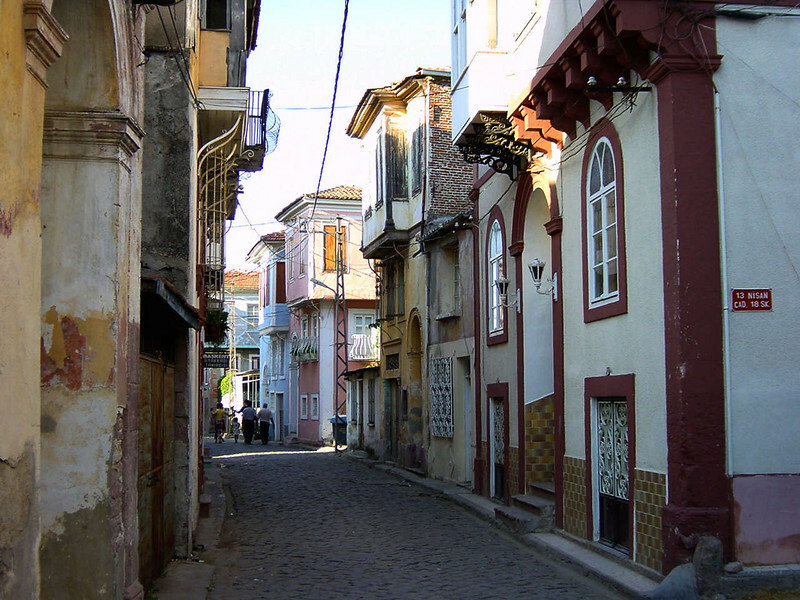 Ayvalık (Greek: Aivali) is a seaside town on the northwestern Aegean coast of Turkey. It is a district of the Balıkesir Province. It was alternatively called (Kidonies) by the town's formerly important Greek population, although the use of the name Ayvalık was widespread for centuries among both the Turks and the Greeks (pronounced as Ayvali by the latter).